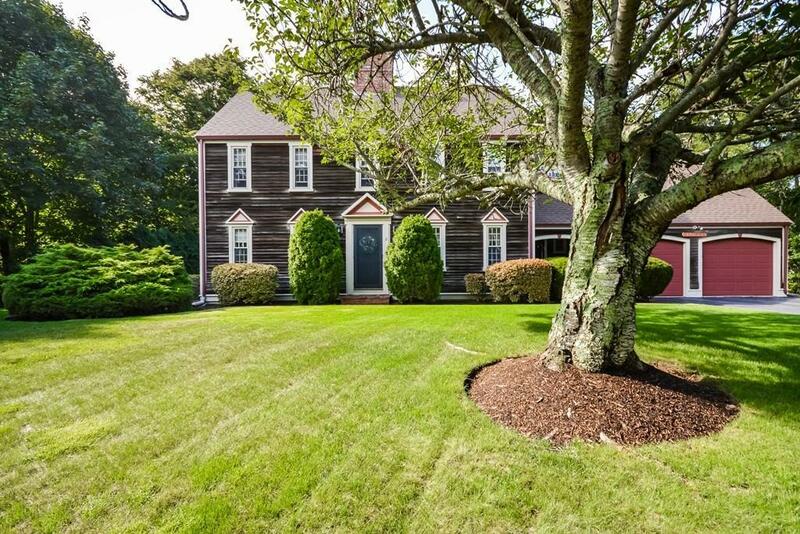 True New England Colonial in pristine condition adorned by a spacious coverd patio,an enclsd breezway & 2car att Garage. This custom home offers a charismatic flair thruout. 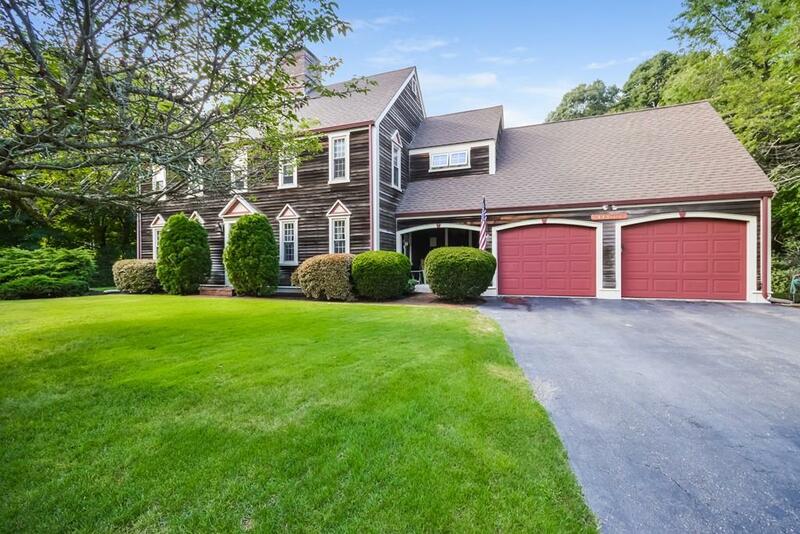 The highly functional spacious kitchen is enhanced by lite cherry cab, an island bar & builtin desk open to Fam Rm w/dramatic mantled Fireplace, quality wood beams, lrg pictre window & rustic wooden staircase. 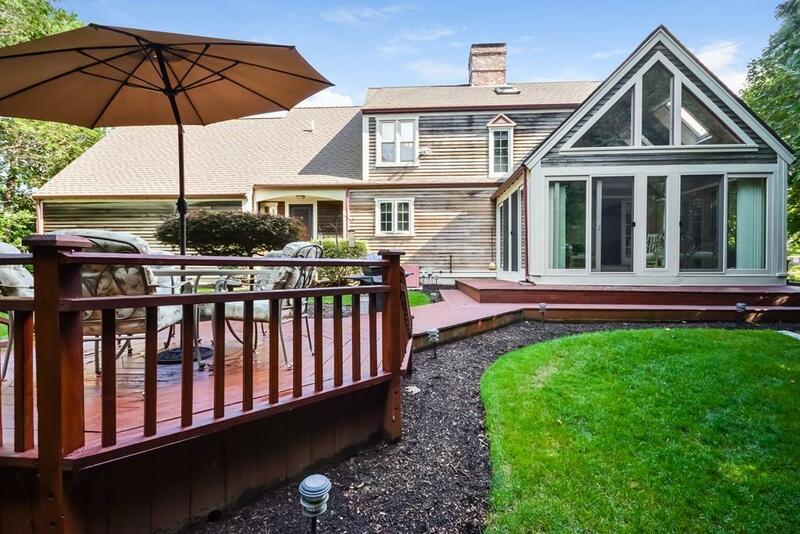 A Sunny glass enclosed Sun rm w/cath wood coverd ceiling overlooks a prof landscpe bkyard. The appealing floorplan is enhanced by a winding staircase to the Mbrm Suite with a center mantle Fireplace & a cath full bath w/tub & shower. The addl 2brms bookend a full bath w/tub. The front yard is striking w/mature foliage, a sprinkler sys & brick walkway! A private backyard is enclosed by tall green arborvitaes that act as a beautiful living fence, encircling a walkway to an alluring Octagon shape deck & sitting area. 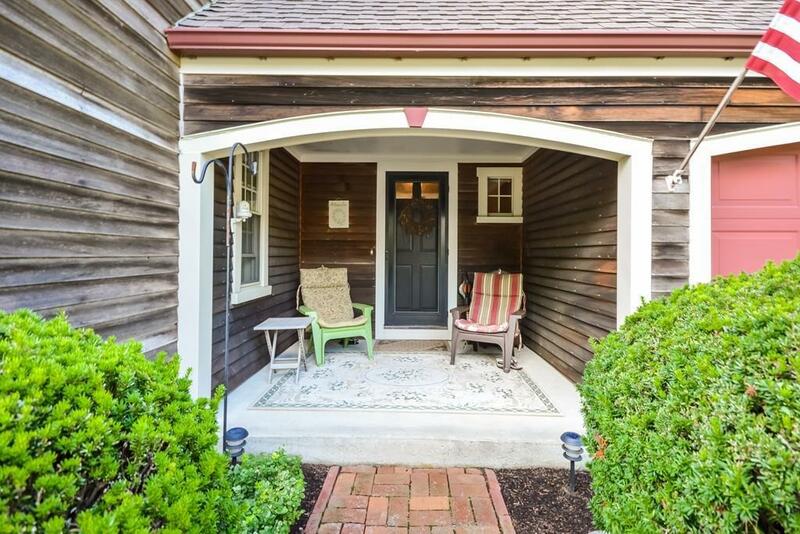 This authentic home & property is a one of a kind design & finding in Chiltonville~A Classic! Disclosures Kit Stools Desk Chair Fplc Equip Wall Tv in Mbrm Blinds & Curtains Stay. Exclusions Viewing Camera Does Not Stay. Sq Ft Disclosures The Basement is Clean As A Whistle-Owner Uses As An Office!